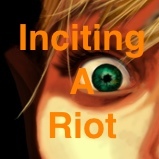 Episode 46 of Inciting A Riot the Podcast finds us Inciting A Faery Riot! I had the great pleasure of interviewing author Signe Pike about her phenomenal new book Faery Tale: One Woman's Search for Enchantment in a Modern World. 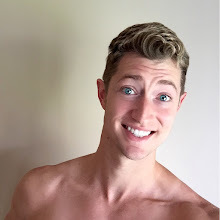 We discuss Faeries, how to properly go about your own spiritual journey, what a Faery is, and what happens in the bathrooms of Mexico involving hairy little trolls. And, no, that's not a euphemism. It's a great - nearly hour-long - show! Send all feedback to IncitingARiotPodcast@gmail.com. Also, if you have any questions for the author, Signe Pike, she HAS AGREED to do a follow-up show answering any and all questions. I highly recommend this book! 5 out of 5 torches from this Rioter!